Your bedroom should reflect who you really are! 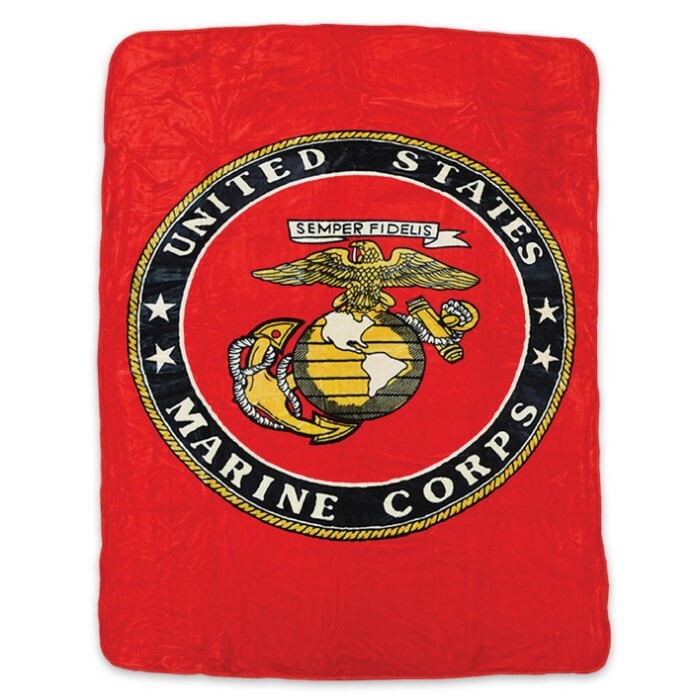 With this full color blanket you will not want to leave your comfy abode. 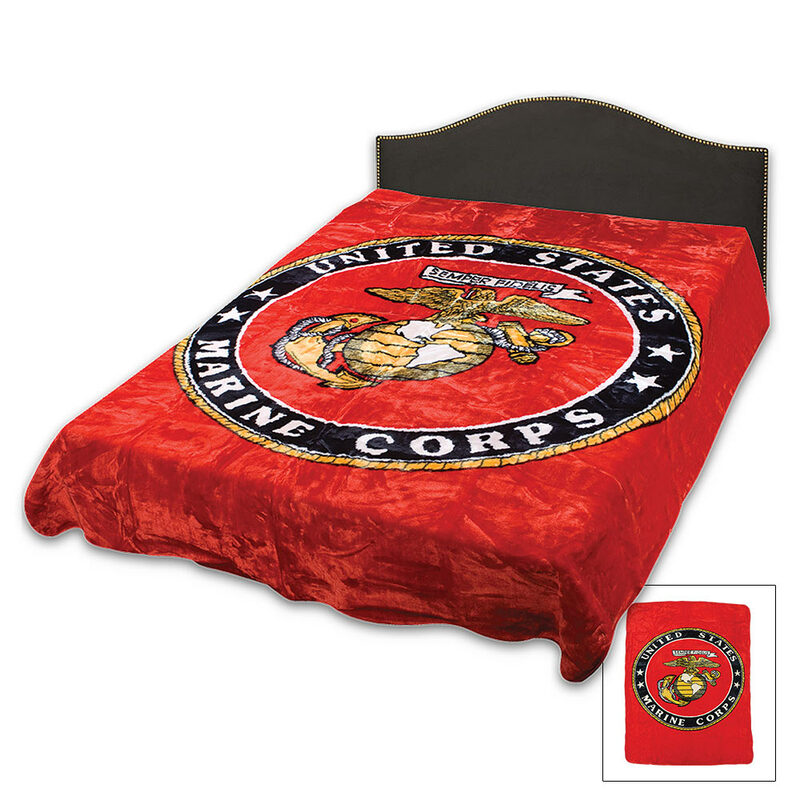 This queen size blanket is acrylic mink construction and offers full color artwork.